Your hub of recipes, new applications, cooking techniques, product reviews, seasonal and cuisine trends; created and inspired by Chefs. 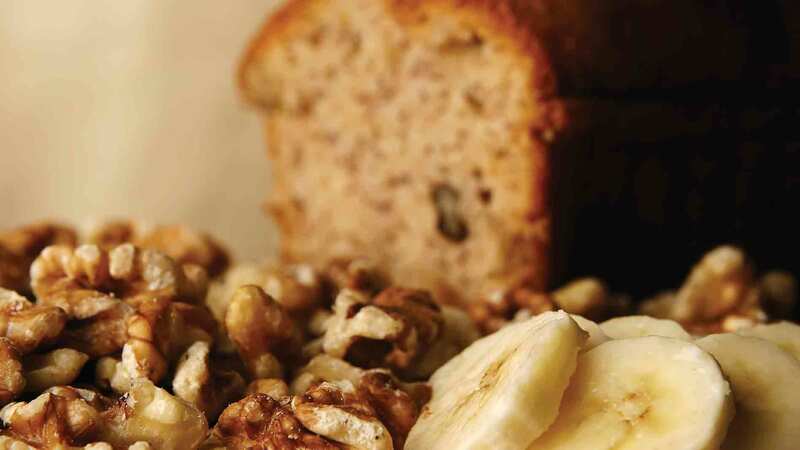 Beautifully baked Banana Bread, fresh from the oven, is breakfast favourite. This recipe shows you how to get more bang for you banana. 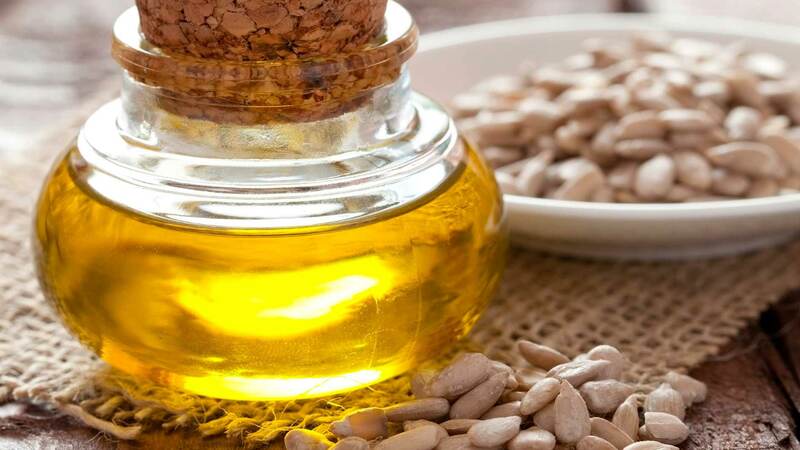 Vegetable Oils: Where do they come from? The emotional tail of one sunflower seeds journey from the field to your deep fryer. This Italian inspired morsel will take you to the hills of Tuscany with every bite! 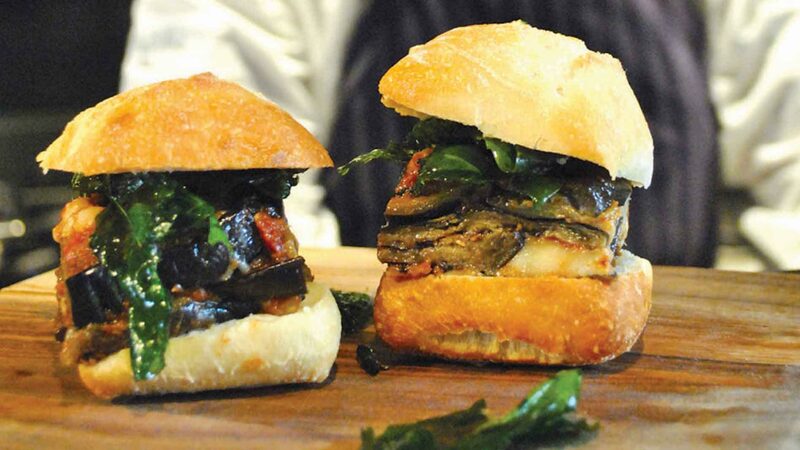 The contrast between the crunchy Artisan Ciabatta and soft moist parmigiana will make it hard to stop at one. 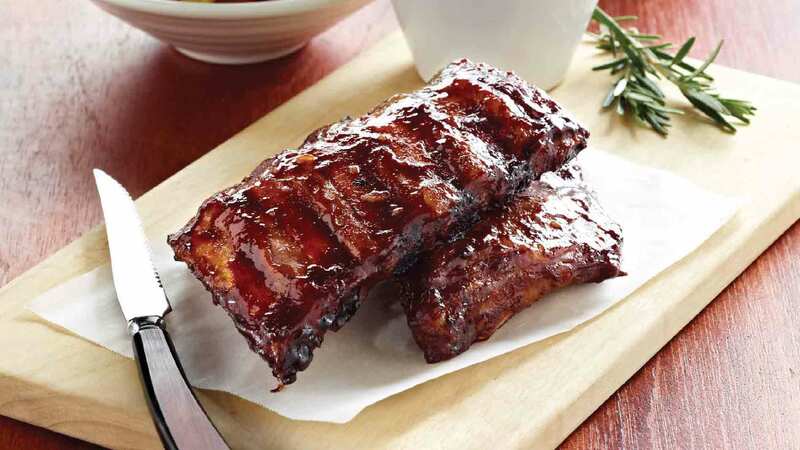 These sticky pork ribs really shine with the combination of sweet and tangy ingredients that marry perfectly together to create this no fuss rib recipe. 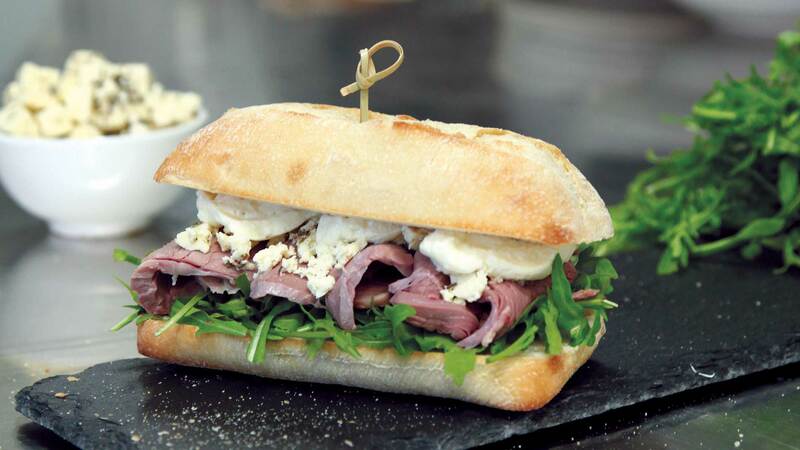 Moist roast beef teamed with the classic horseradish is lifted with a creamy twist from the Greek feta. 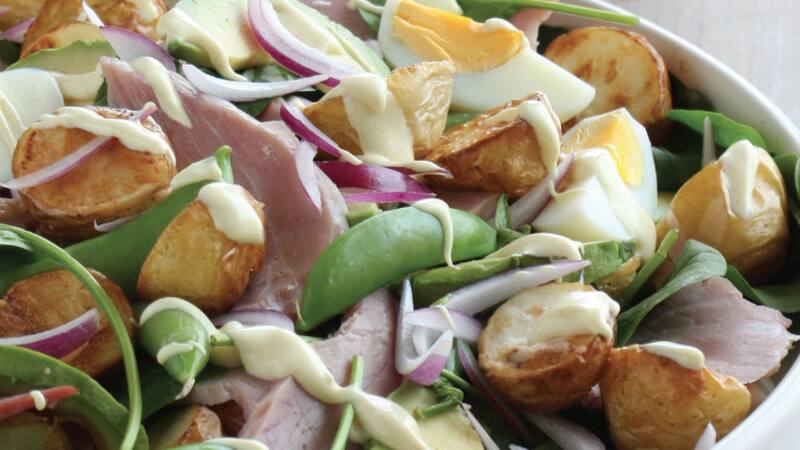 Sweet salty ham combined with creamy potato and fresh spinach make this elegant version of a classic stand out as a tasty lunch or side salad. 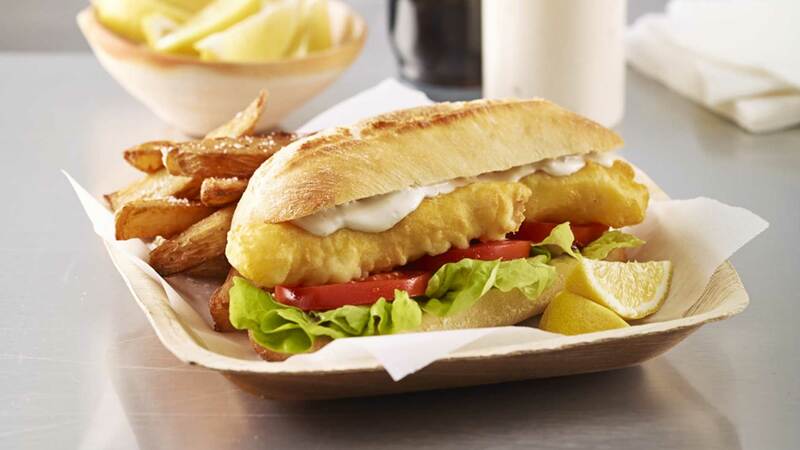 Crispy fish inside a crunchy Artisan White Ciabatta Lunch roll with Praise Tangy Tartare, that will get the taste buds singing! 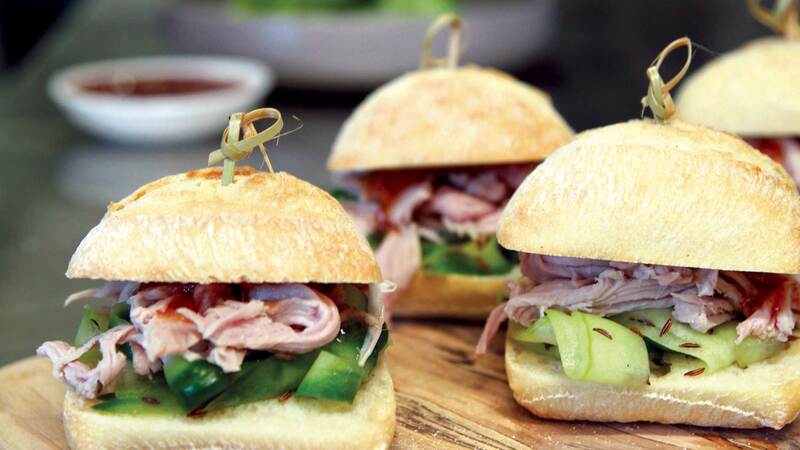 Whether it be for a light lunch or a late night bar snack. This succulent pulled pork slider is taken to the next level with crunchy slaw and spicy sweet mango salsa. For a mouth watering quick meal or snack this flavour some wrap is sure to be a crowd pleaser. 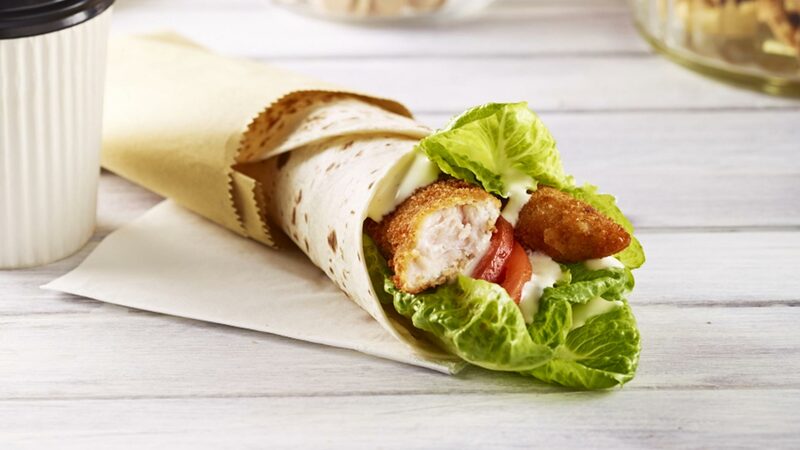 With crispy chicken strips, soft melt in your mouth wrap and zingy Praise Caesar Dressing it ticks all the boxes for flavour and texture.